The United Reformed Church in Wirksworth is a friendly, caring and welcoming community of people. We meet together to worship, pray and read the Bible to enable us to serve our local community and make Christ known to others. 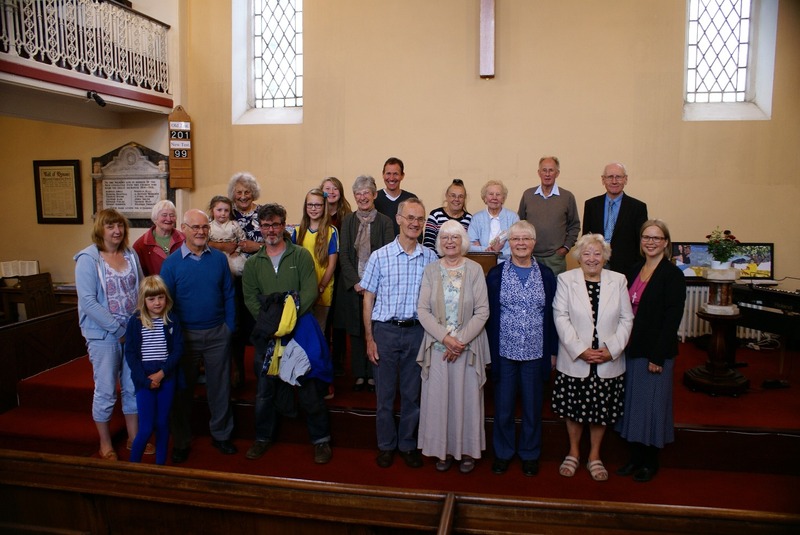 We are a member of Churches Together in Wirksworth and District. Find out more about our events or services. 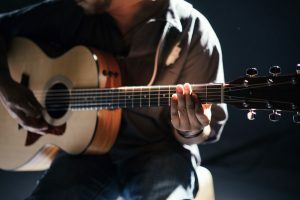 We are very proud our building’s acoustics and have enjoyed hosting concerts with local groups such as the Wirksworth Music Centre, local musicians and nationally known performers such as the Modern Guitar Trio and Mark Ashford. We also host artists in the Church during Wirksworth Festival and provide refreshments at the Glenorchy Centre. We run the Glenorchy Centre, a small group accommodation centre that offers affordable self-catering accommodation for up to 26 people in Wirksworth. It is ideal for families or small groups, with a well-equipped kitchen, dining area, large hall, stage and four bedroom areas. The Glenorchy Centre provides a great base to explore our busy town, as well as the beautiful local scenery and a wealth of attractions. The United Reformed Church was formed in 1972 when the Presbyterian and Congregational Churches of England combined. They were subsequently joined by the Churches of Christ. We are a member of the East Midlands Synod of the United Reformed Church. GDPR – West Derbyshire URC Data Privacy Statement is displayed in church. The church can be booked out for events such as concerts, please get in touch for details.